The Law Offices of Frank L. Branson trial team that secured a record $242 million verdict against Toyota for defective seatbacks has been named Product Defect Litigation Trial Team of the Year by the National Trial Lawyers and the National Law Journal. 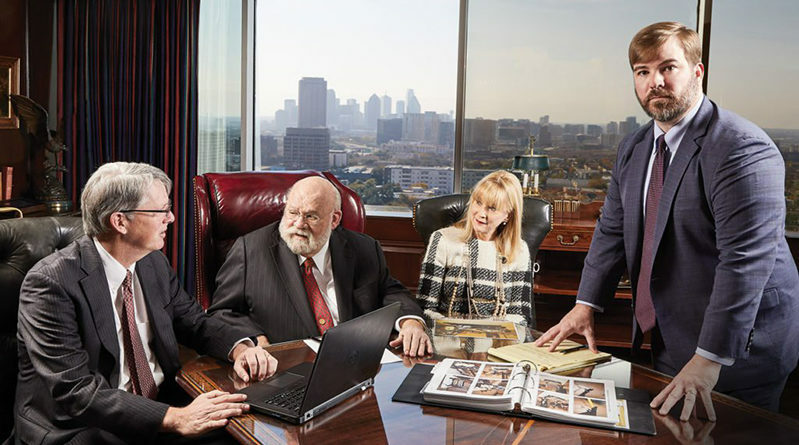 Click here to read the D Magazine store about the $242 million verdict. In selecting the team for the top honors, the National Trial Lawyers cited the August 2018 verdict in Dallas in which jurors found Toyota liable for defective seatbacks in the Lexus ES300. 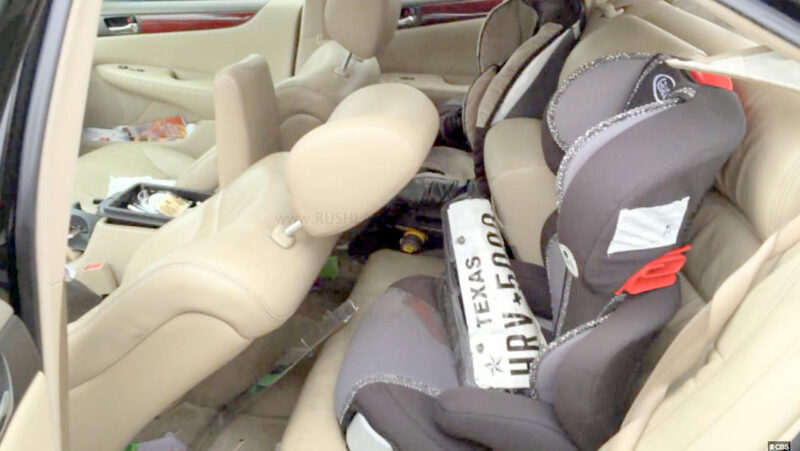 The wreck occurred in September 2016 as Benjamin and Kristi Reavis were traveling south on North Central Expressway in Dallas with their 3-year-old son and 5-year-old daughter secured in child safety seats in the sedan’s back seat. Their car was stopped in traffic when it was hit by a motorist in a Honda Pilot. The rear impact caused the front seats to fail and collapse back into the children’s seats. The two children suffered serious head trauma and other injuries. During two weeks of testimony, the trial team documented engineering, design and structural problems with the front seatbacks of the Lexus, stating that the automaker made a conscious decision to protect front-seat occupants from crash injuries like whiplash at the expense of rear-seat passengers. The nine-man, three-woman jury deliberated more than eight hours before finding that the front seats in the ES 300 were unreasonably dangerous and the defendants failed to warn about those dangers. Jurors awarded a combined $242 million to a family whose two young children suffered serious head injuries when the front seats collapsed backward in a collision, injuring the children who were in car seats in the backseat. The verdict includes more than $143.6 million in punitive damages after jurors agreed that the actions of defendants Toyota Motor Corporation and Toyota Motor Sales amounted to gross negligence. The National Trial Lawyers also named Frank L. Branson to the group’s list of 50 Most Influential Lawyers in the U.S. based on his track record of standout verdicts and settlements and his reputation for upholding the legal profession’s highest standards. The National Trial Lawyers is an invitation-only organization of the premier trial attorneys across the country. 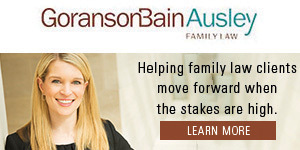 “We had extremely deserving clients, including two terribly brain-damaged children,” Branson said. “We also had a good case of liability, a judge that was fair, and a jury that listened. 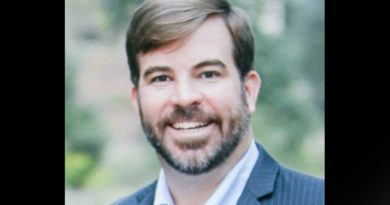 Brooker, who was featured last year in People Newspaper’s inaugural 20 Under 40 special section, said he was honored to be recognized along with the trial team from the Law Offices of Frank L. Branson.